BlogHome » How to Measure Success? 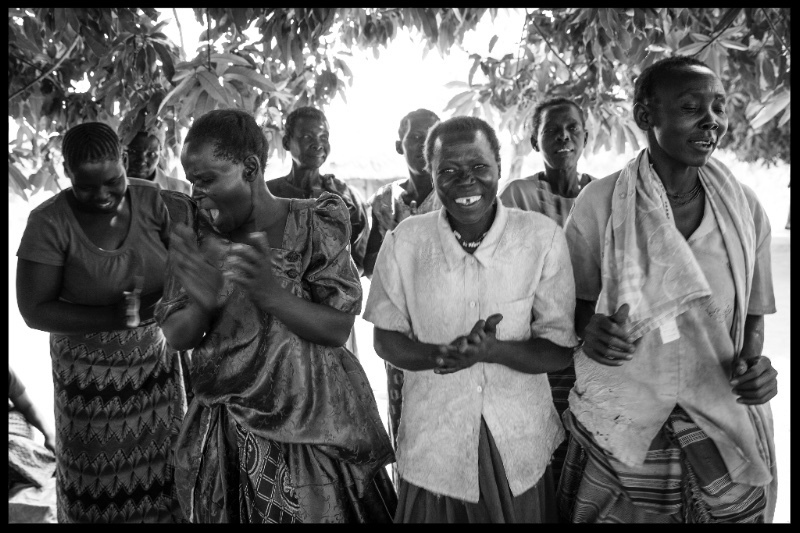 Our success in Northern Uganda is measured by the level of financial independence experienced by the women in our programs. In this, we consider increases in the amount of food they are growing, the number of new businesses that have been started; the amount of savings accumulated and loans taken from our micro-finance program, and the level of income in a household as compared to last year. We do well in these numbers with our programs steadily growing and having an ever-increasing impact. In fact, in 2018 alone, we are currently providing training and support to upwards of 15,000 women and men, reaching some 90,000 children (an increase of 35% since this time last year). 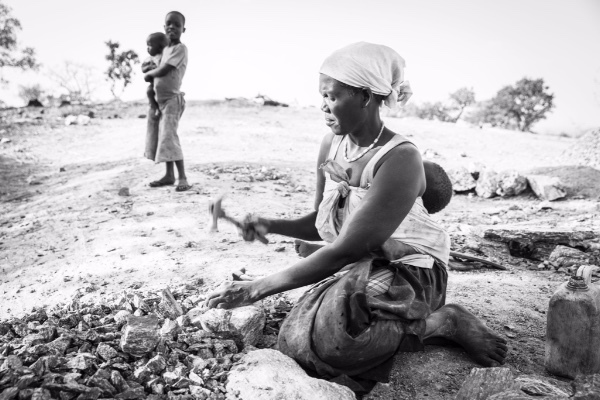 80% of women in our micro-finance program double their income (or more) within a year. We have a record number of students in the Girls Education program sitting for the 7thgrade exit exam. 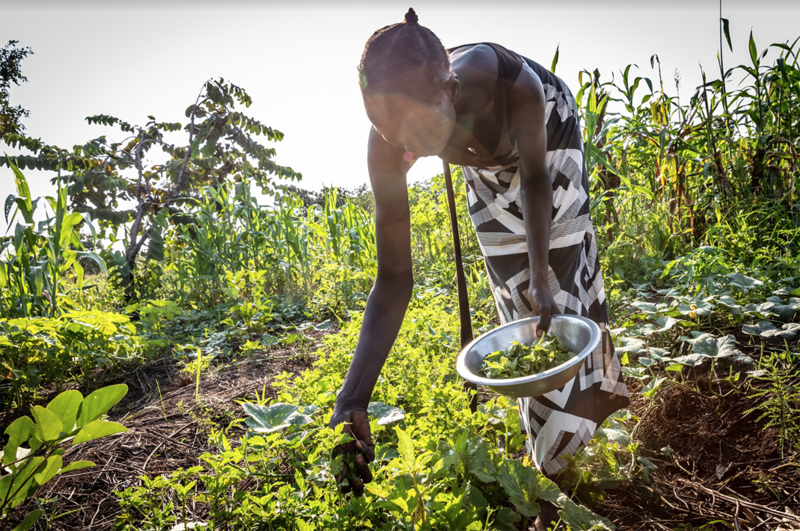 5,000 refugees from South Sudan have participated in the Perma Garden program and are producing food within 2-3 weeks of planting a garden. But even with these numbers how do we begin to measure happiness? Autonomy? Empowerment? How to grasp the dignity and self-respect felt by a woman who can sign her name for the first time? The relief of a refugee family having enough food to eat? The calm repose of a woman no longer suffering from domestic violence because there is finally enough money in the household? Our programs have far greater impact than what simple numbers can describe. Every day, we build the strength and resilience of our communities and we get to see first-hand the transformative power of your support. We continue to face challenges. Too many children live in situations where they can’t go to school or do not have enough food to eat. There is a huge demand for our programs and the only thing preventing us from scaling up is funding. 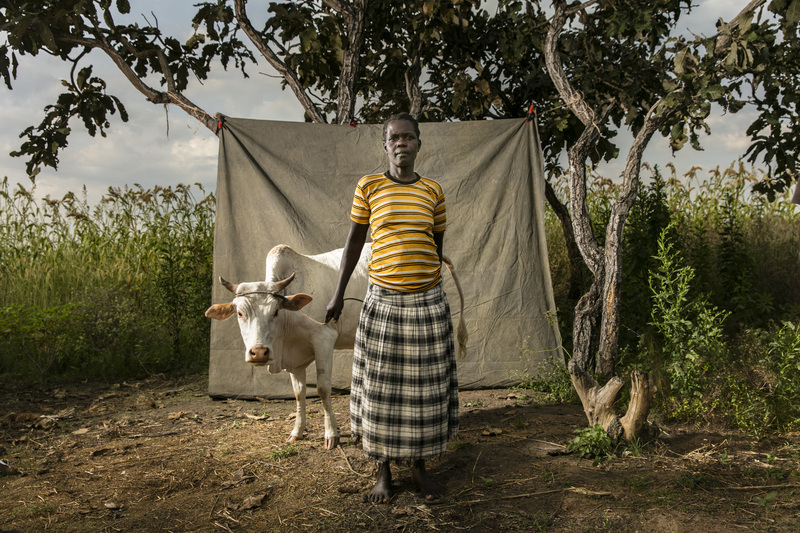 Together, we can help others help themselves and assist communities recovering from war. Can we count on you to continue our work with these courageous women? previous post: Notes From the Field – How dedicated are you to fulfill your dreams?